ot All Tarts Are Apple (2002) is set in 1953 and told by Rosie Featherby, the 7-going-on-8 adopted daughter of Bert and Maggie, who run a working men’s cafe at the Cambridge Circus end of Old Compton Street. It concerns young Rosie’s attempts to come to terms with discovering her natural mother, good-time girl Cassie, and her wealthy family, and culminates in an audacious kidnap by two very hissable villains. 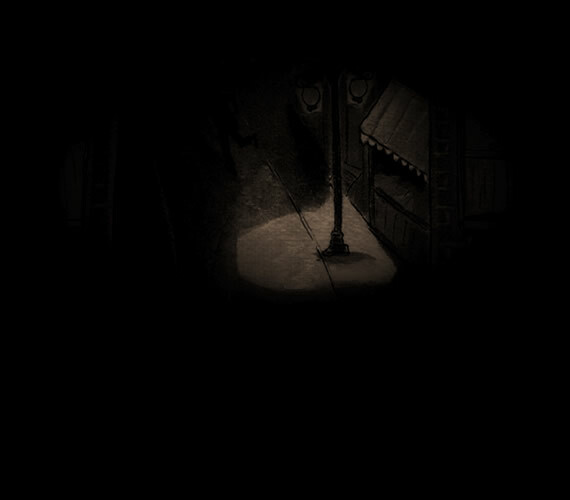 It also introduces local characters such as Madame Zelda, clairvoyant to the stars; the hard-drinking, sharp-minded solicitor, Sharky Finn; the handsome and feckless Luigi, youngest of the Campanini clan; T.C., the local policeman; and Bert’s boyhood pal and local ‘businessman’, Maltese Joe. 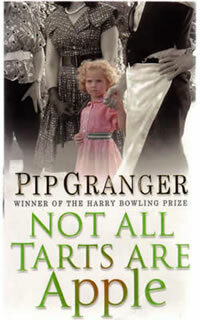 'Not All Tarts Are Apple' won the Harry Bowling Prize for fiction.